PyeongChang /South Korea/, February 21. /TASS/. The Olympic ice hockey team from Russia beat Norway in the quarterfinals on Wednesday by six goals to one to qualify for semifinals, where it will confront the Czech team. 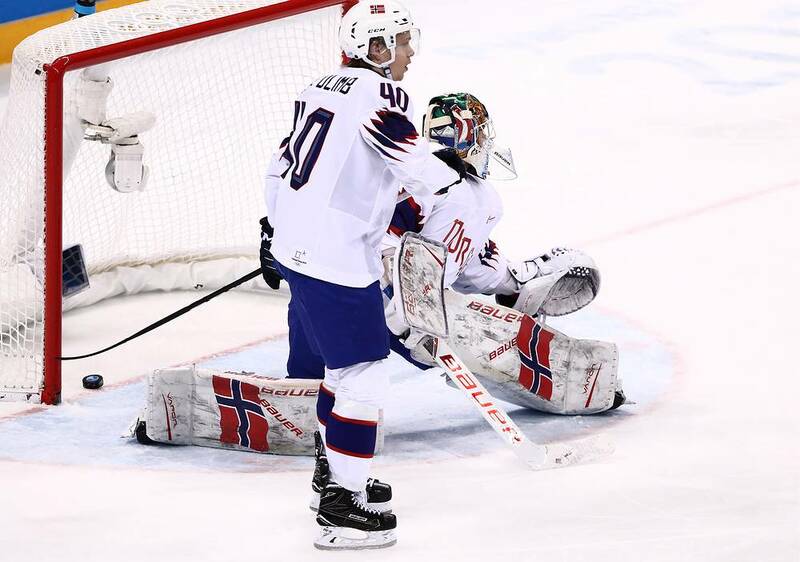 Norway’s sole scorer, Alexander Bonsaksen, netted in the 28th minute. 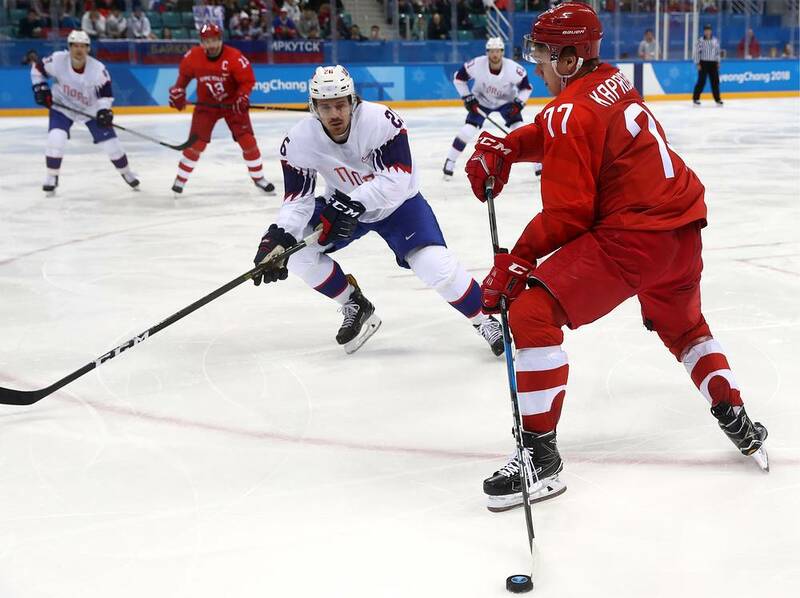 Russia’s Mikhail Grigorenko scored in the 9th, Nikita Gusev, in the 14th, Vyacheslav Voinov, in the 20th, Sergey Kalinin, in the 29th, Nikita Nesterov, in the 34th, and Ivan Telegin, in the 54th. After the first period Norway replaced the goalkeeper, Lars Haugen. Henrik Haukeland took over. 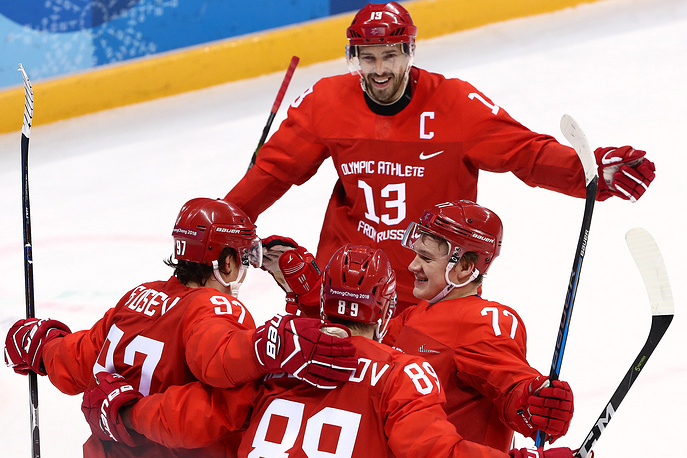 This is the first time Russia’s ice hockey players have reached the Olympic semifinals since 2006. 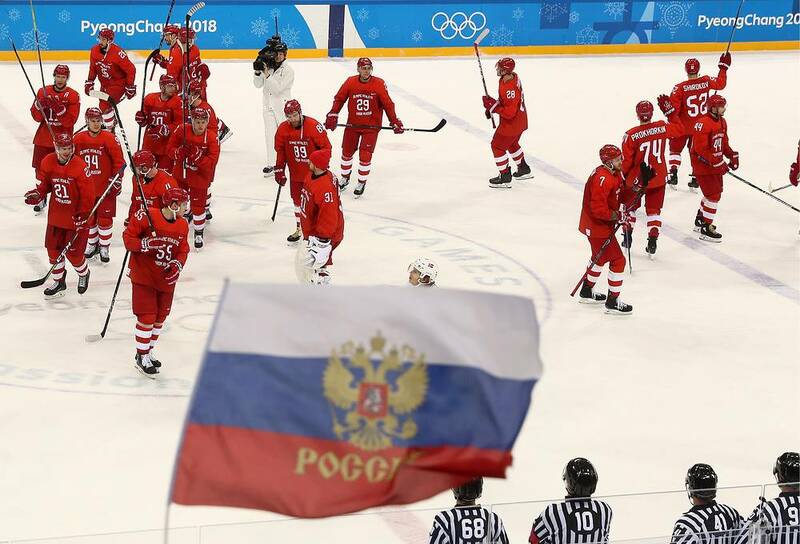 Now they will clash with the Czech squad. 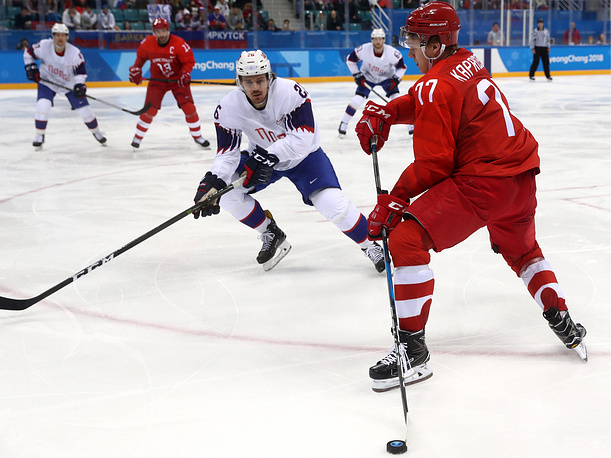 The two other semifinalists will be determined in the Canada-Finland and Sweden-Germany quarterfinals, to be played on February 23. The final match is due on February 25.